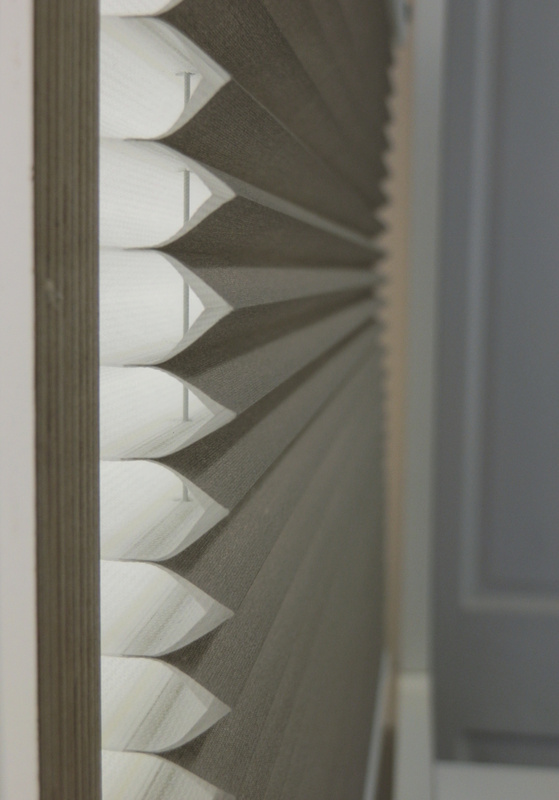 Duettes® have a unique honeycomb structure that traps air in the blind to increase insulation. Duettes® provide sound insulation properties to keep your home calm and quiet. Have you spotted our new Duettes® advert in the latest Bath Life advert yet? Duette® shades are stylish and energy efficient blinds. Up to 50% of heating and cooling energy is lost through windows. Duette® Shades offer an innovative and stylish solution to increase your energy efficiency all year round. Find out more about what Duette® energy efficient blinds can do for your home below! As much as 50% of a house’s energy is lost through windows, even double glazed windows. Duette® Shades are specifically designed to tackle this issue and provide an energy efficient solution. Duettes® can help insulate your home all year round. Ultimately reducing your energy bills and creating a comfortable and eco minded home. Duettes® Shades are available in numerous colours and designs to match any home and interior style. They are also available in different transparencies to suit your room’s needs, including transparency and blackout options. Duette® Shades can also reduce noise pollution. When fully closed, Duettes® muffle any annoying sounds from outside, improving acoustics and letting you create a calm environment at home. Duette® Shades are compatible with Luxaflex PowerView and other Home Automation systems including Amazon’s Alexa, Nest and Google Home. This means you can control your home’s insulation on the go from the PowerView mobile app or set an advanced schedule to suit your lifestyle and keep your home comfortable all year. 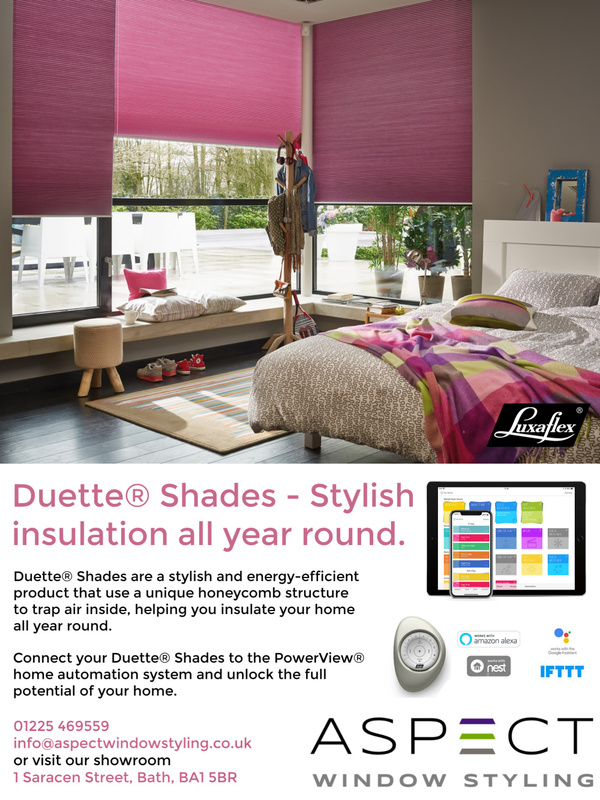 Duette® Shades are also available with hand operated systems too, including child friendly SmartCords and LiteRise options. View our recent Duette® Shades design project to see the direct benefits of owning Duettes®. Here you can take an in depth look at the client’s project specifications, design choices and see how Duettes® look in context. 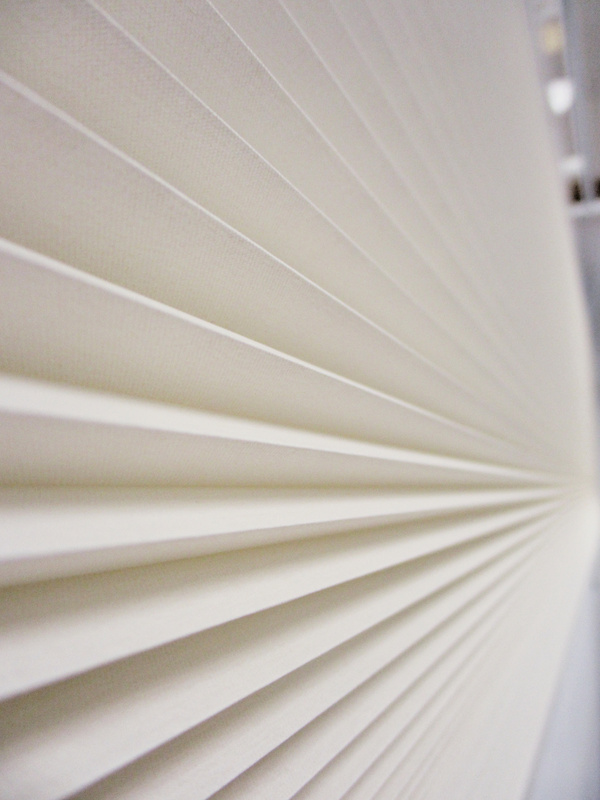 If you are interested in Duette® Blinds, or would like to know more about other possible insulation ideas for your windows and home, then why not visit our showroom?! We have lots of unique displays and our designers on hand to offer helpful advice. 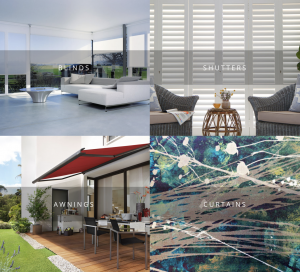 You can also visit our blinds page or you can contact us online!